It appears that the Psychic-type Mythical Pokemon Deoxys may be heading to Pokemon GO sooner than we all expected. Multiple users have reported on social media that they received a notification on their smartphone about Deoxys’ imminent arrival in Pokemon GO. 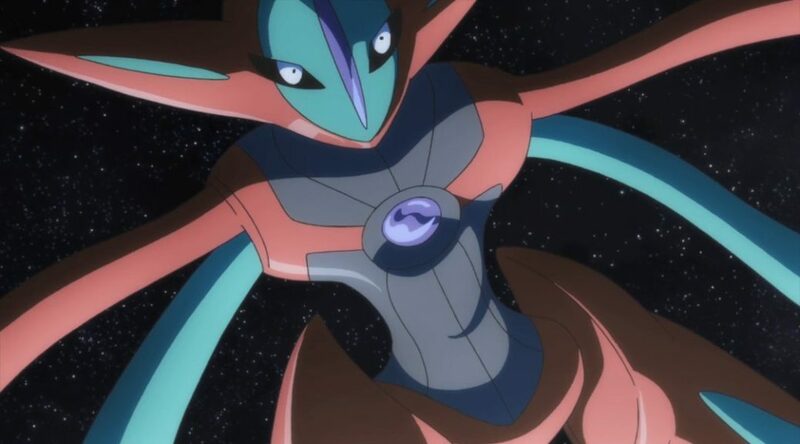 While no date has been set for Deoxys’ appearance, we expect it to start appearing in EX Raid Battles this week.